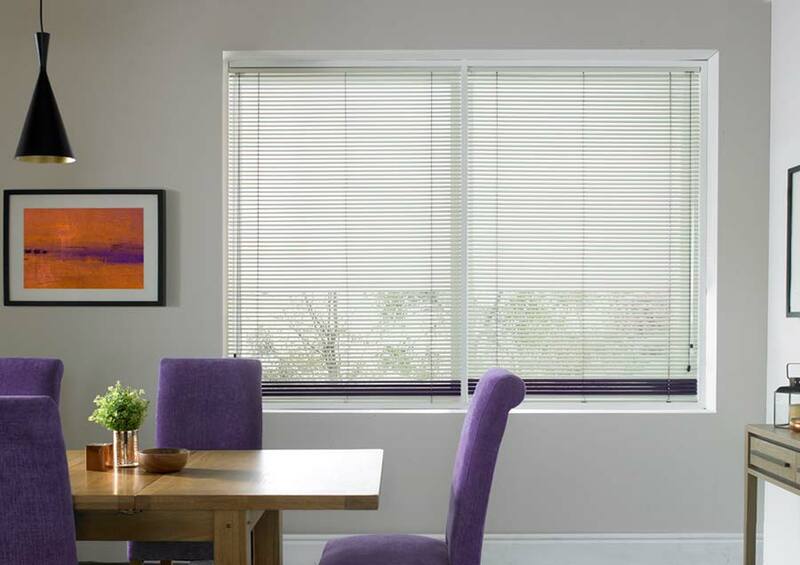 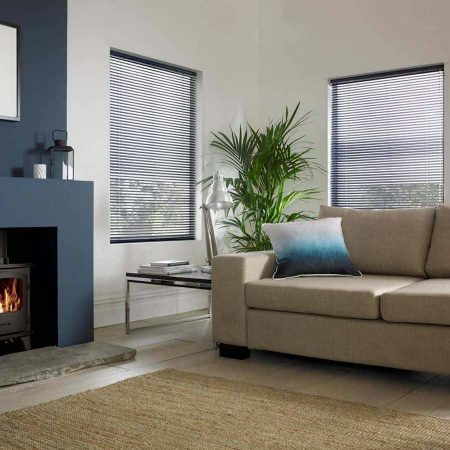 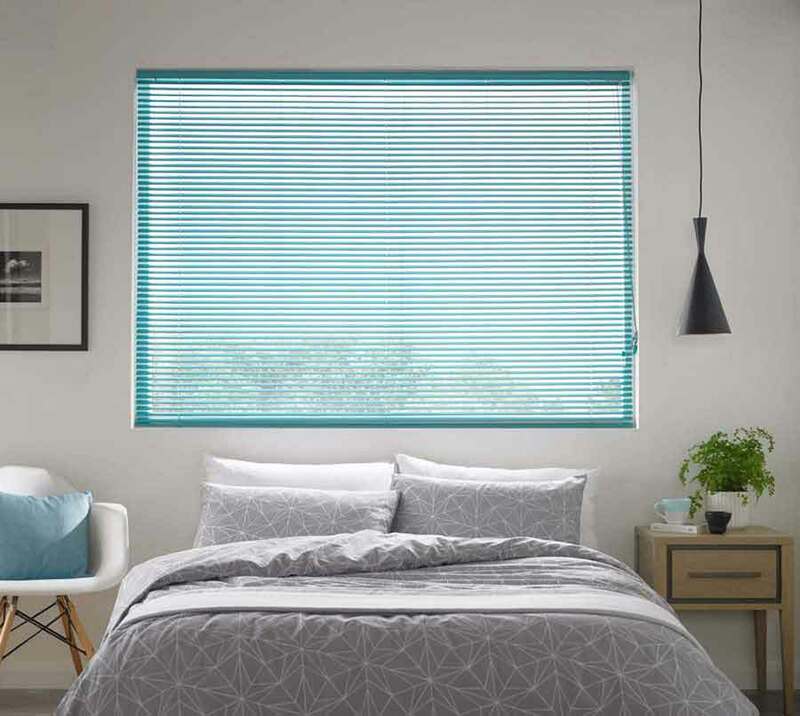 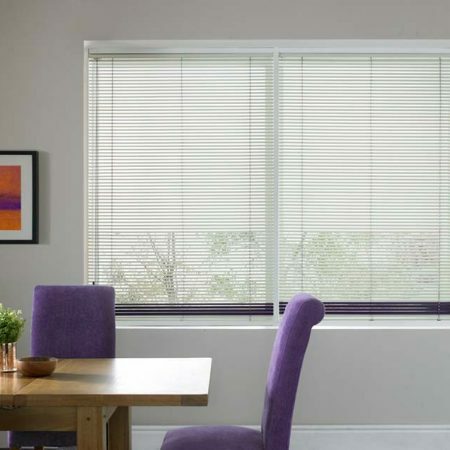 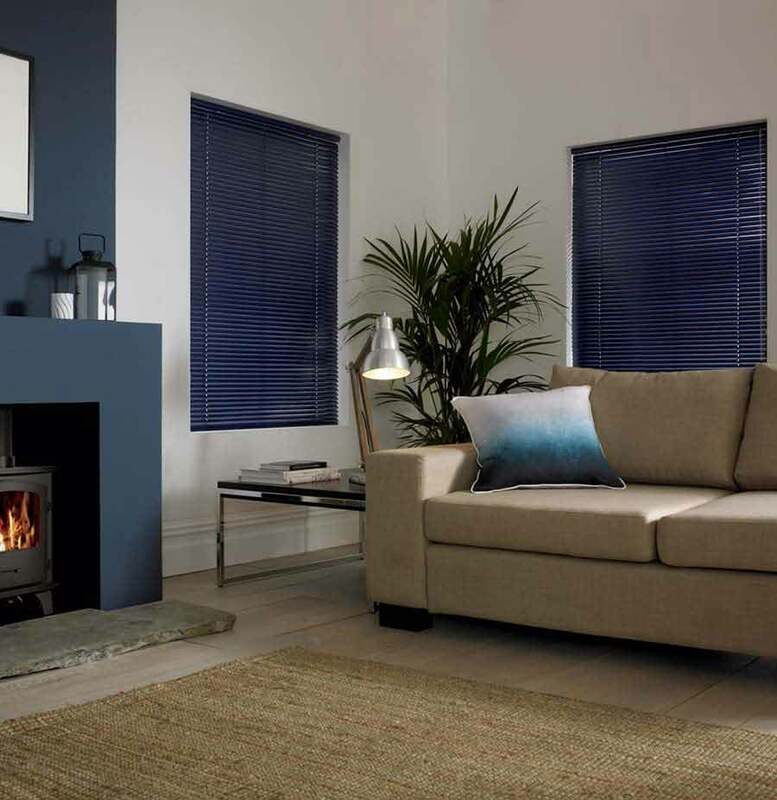 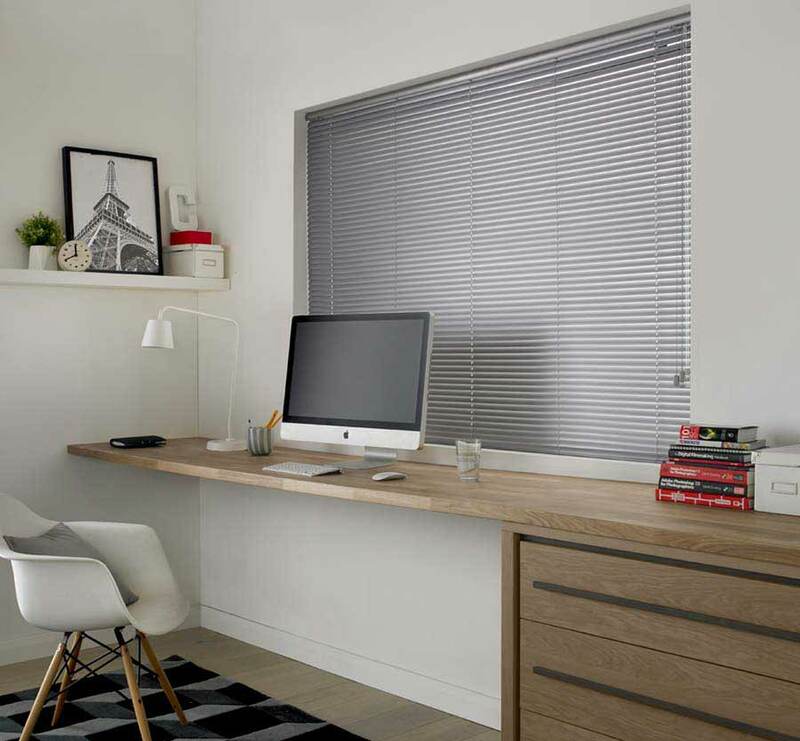 Sleek, sophisticated and effortlessly versatile, Venetian blinds make a great choice for every room in the home. 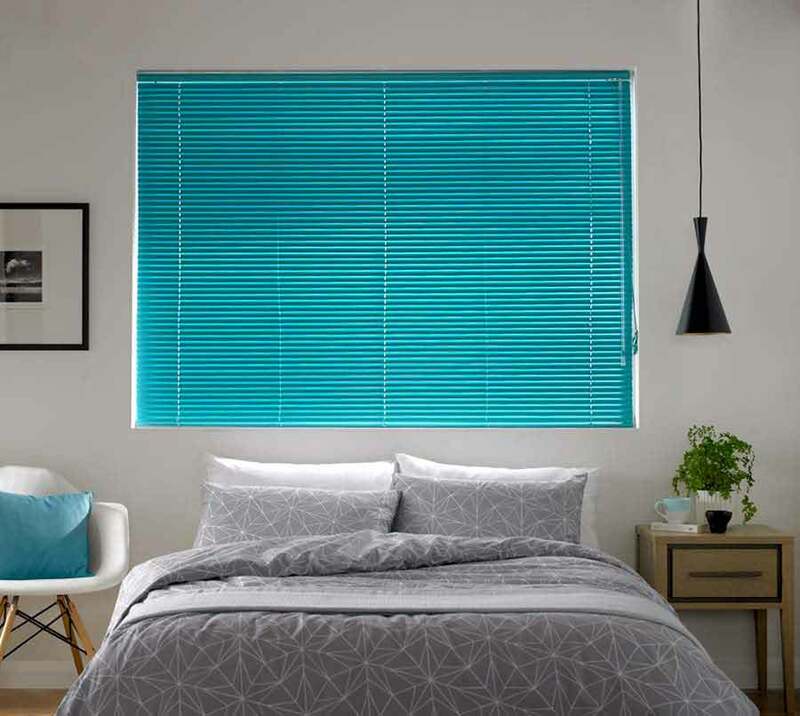 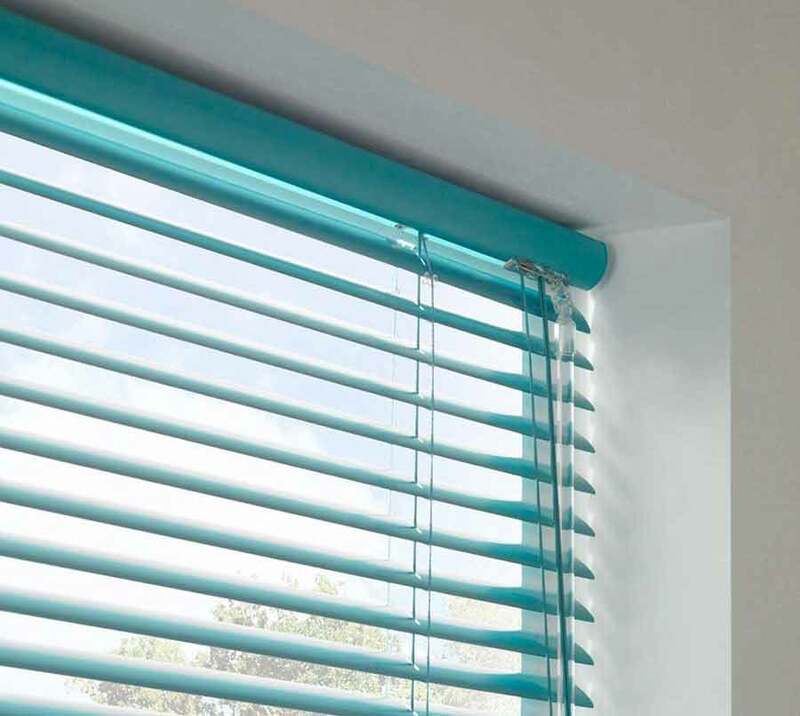 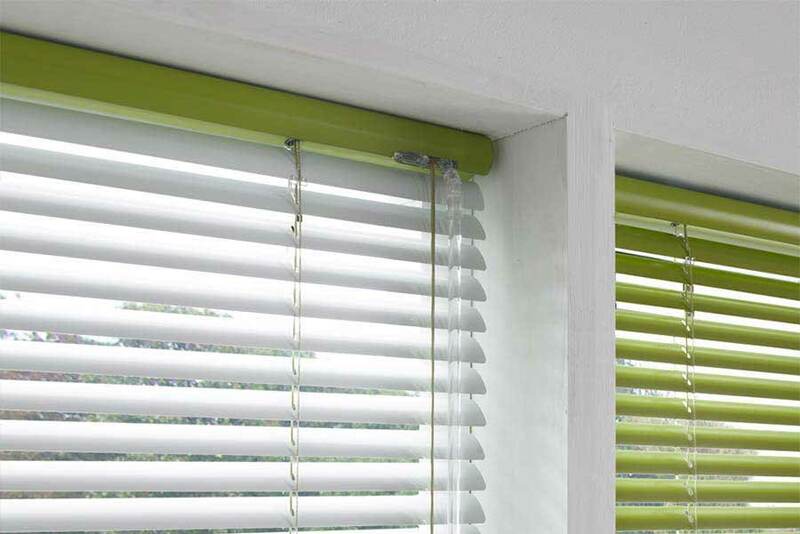 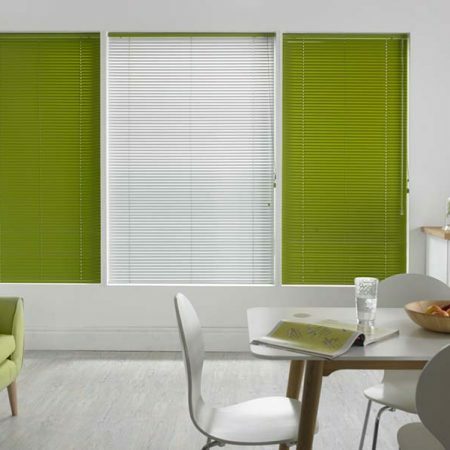 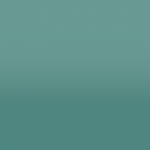 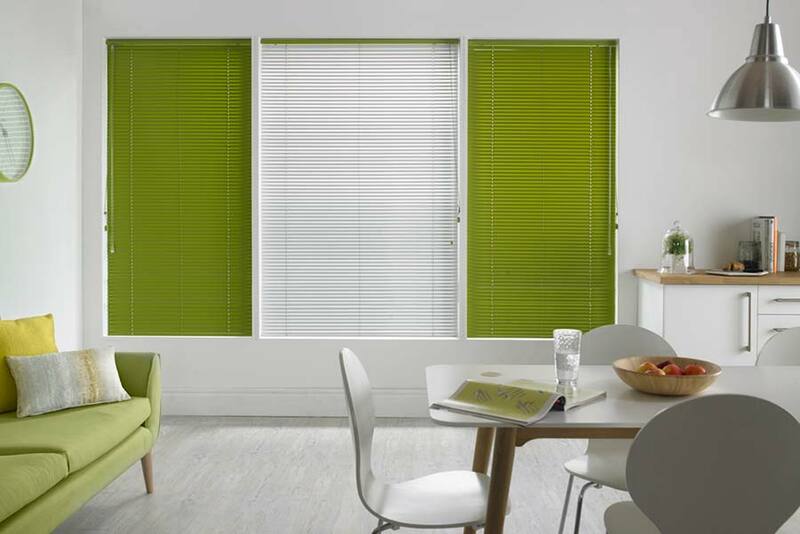 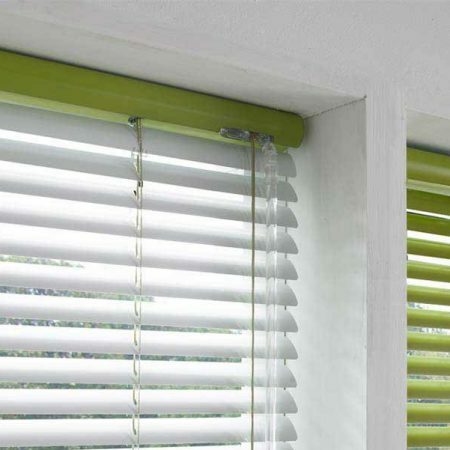 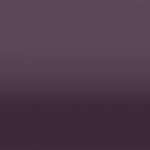 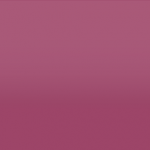 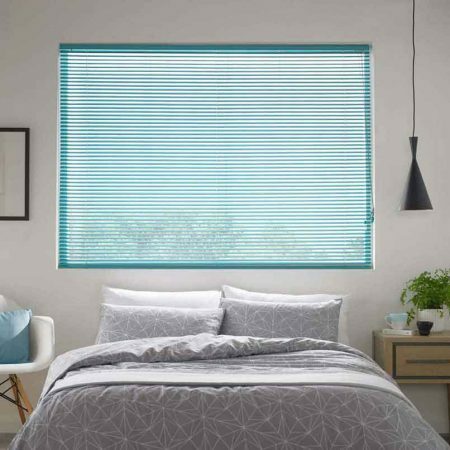 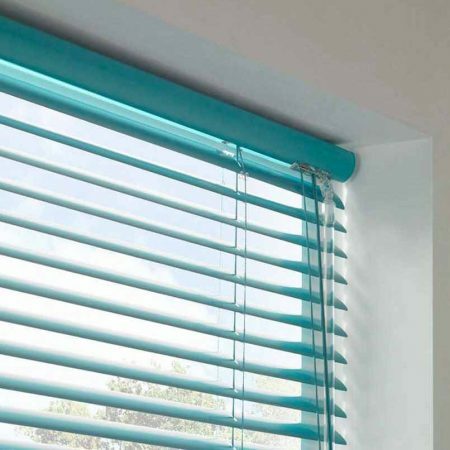 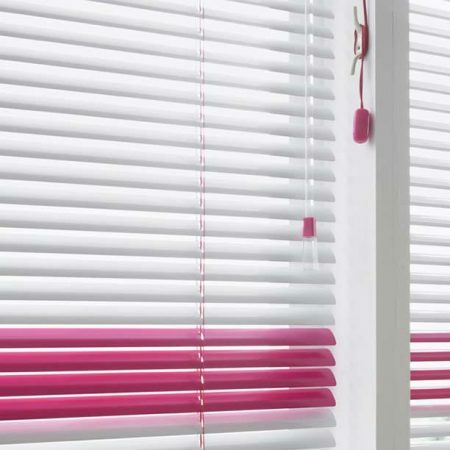 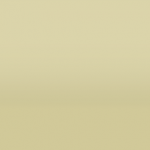 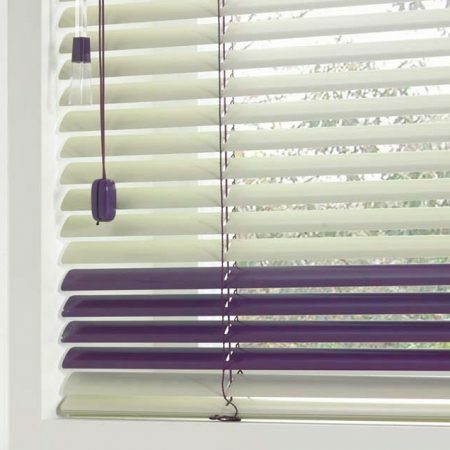 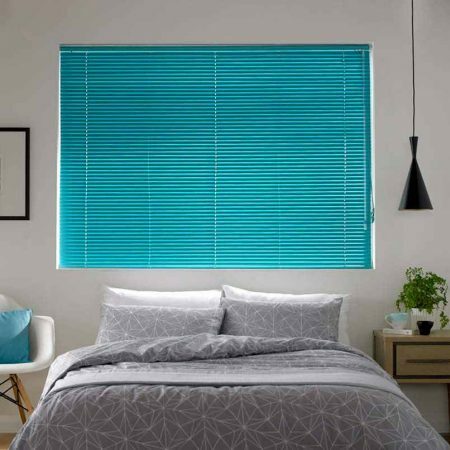 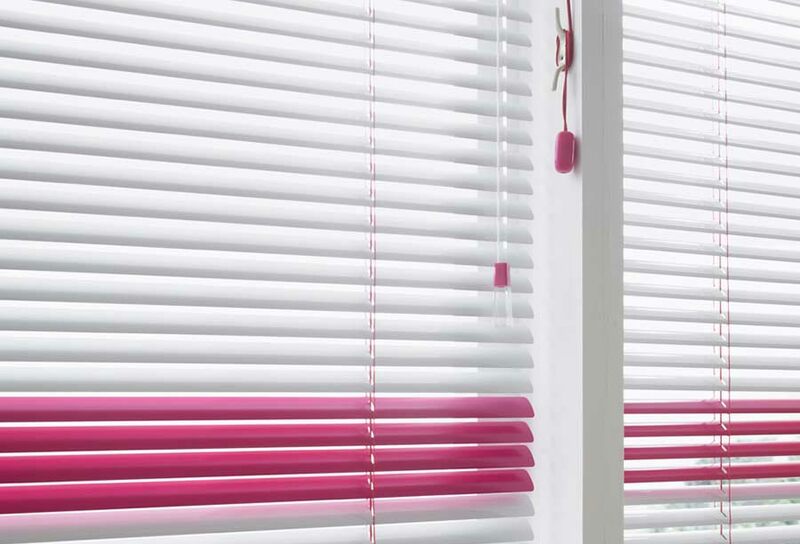 Our range of Aluminium Venetian Blinds comprises of many fashionable colours that can also be a customised mix. 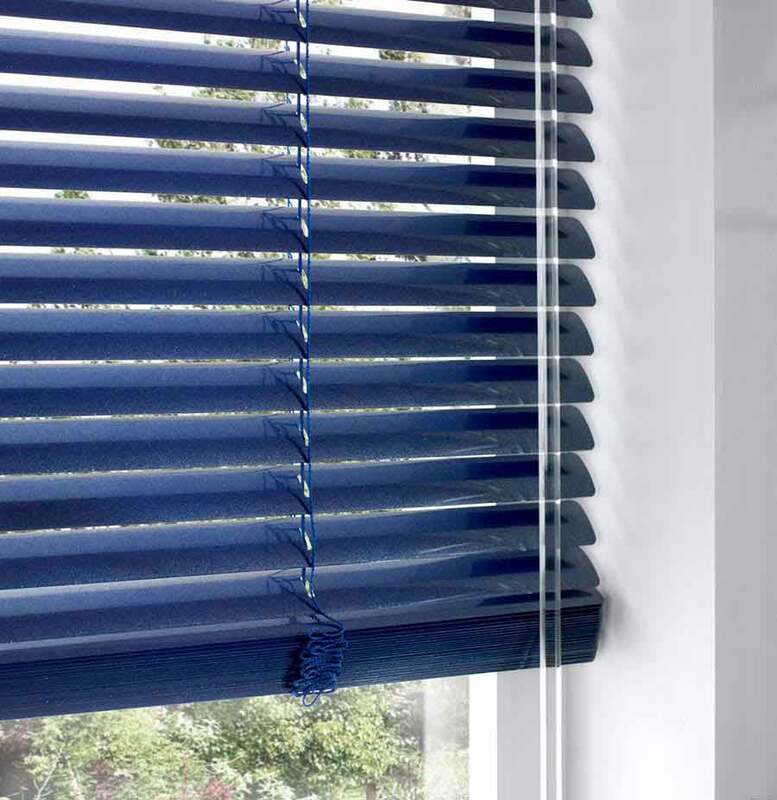 Custom made and hand finished to ensure the perfect fit. 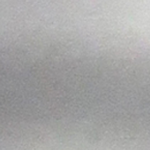 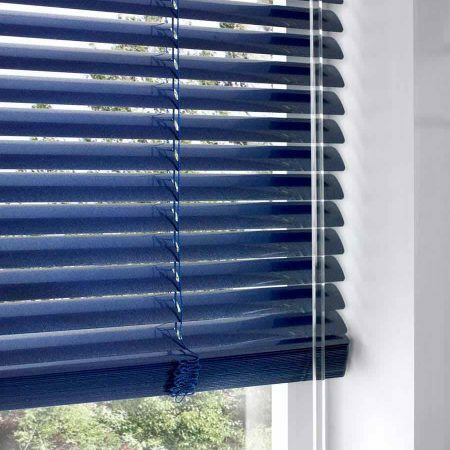 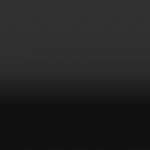 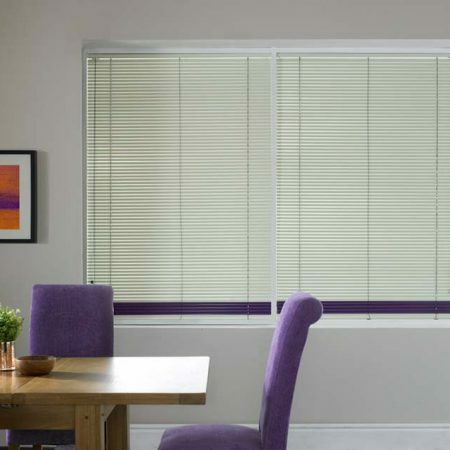 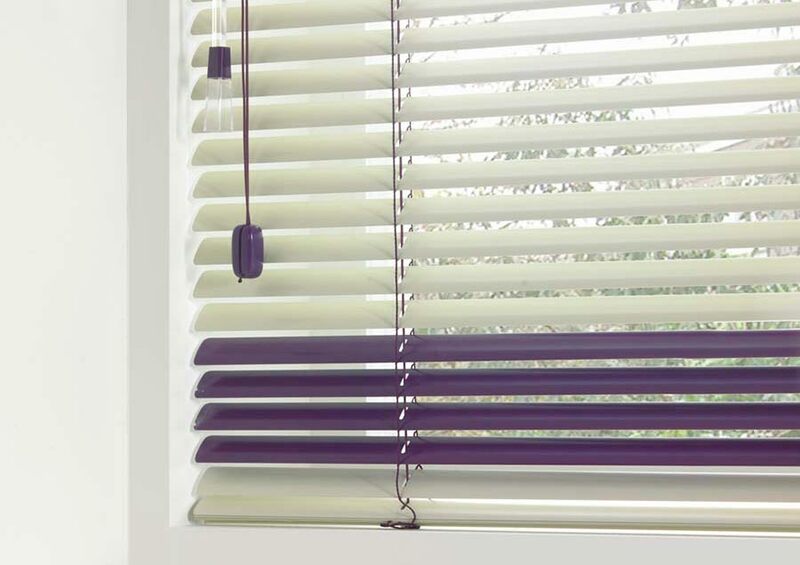 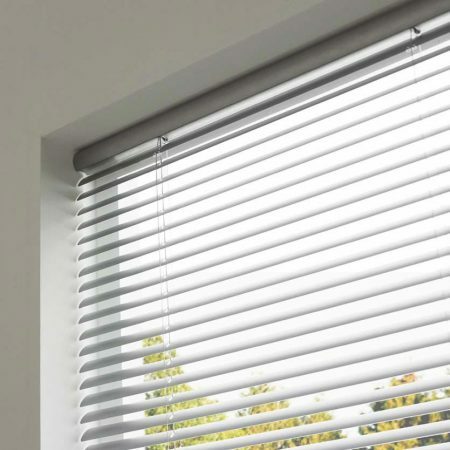 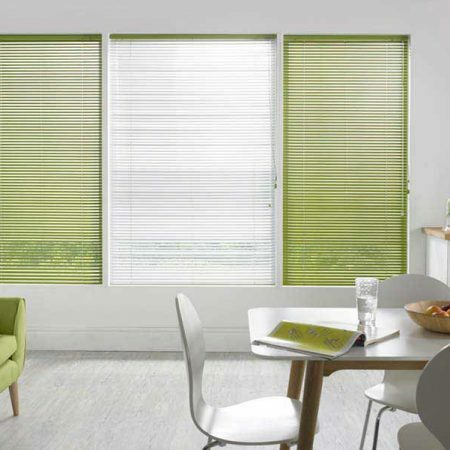 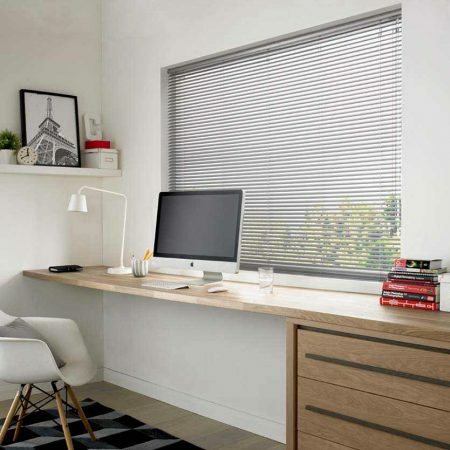 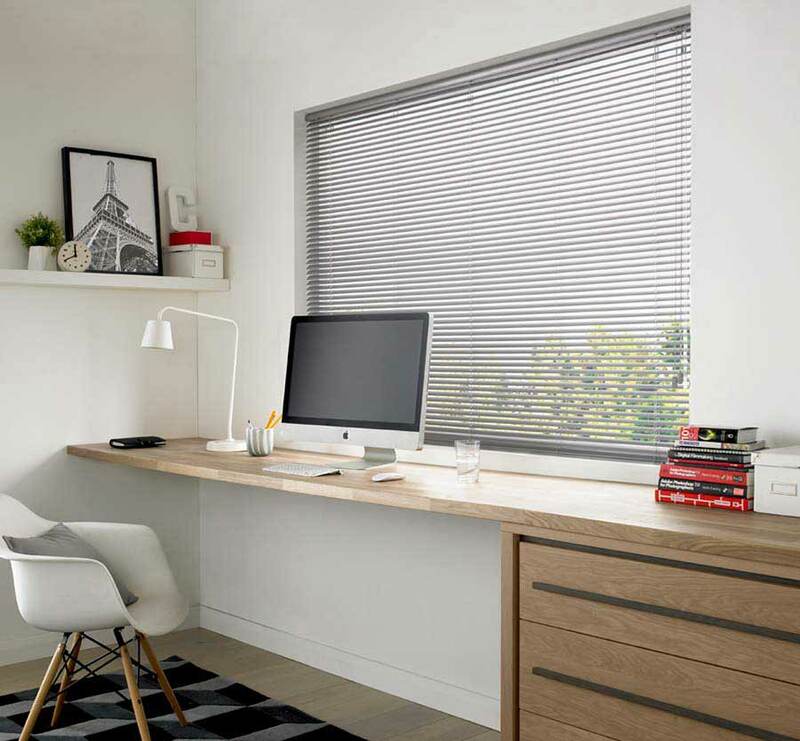 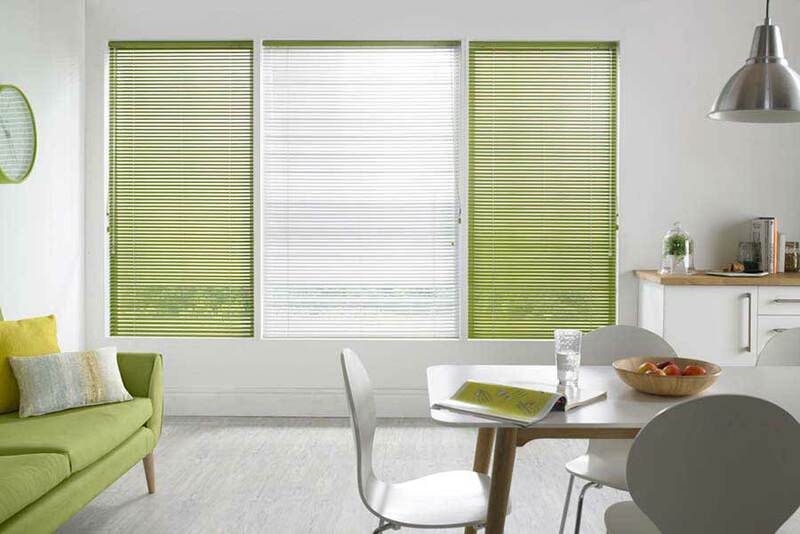 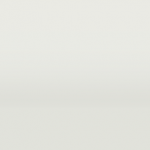 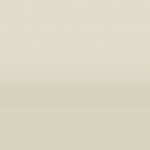 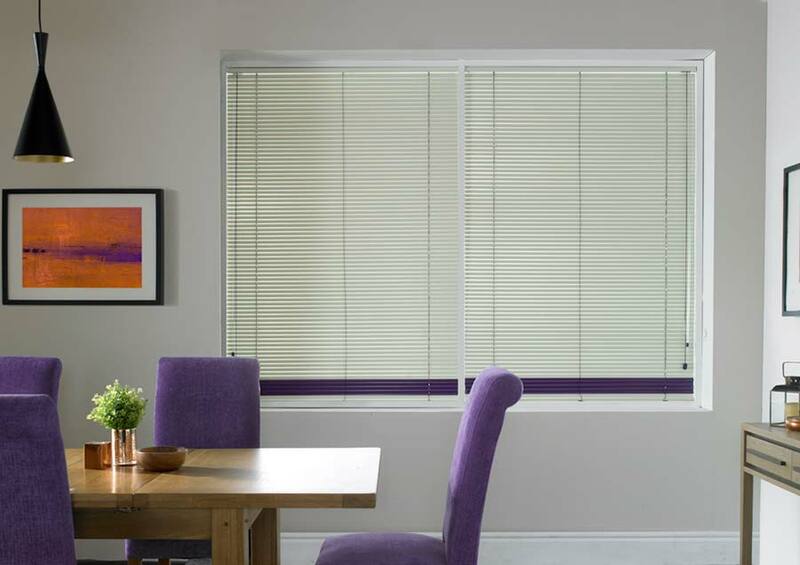 Venetian Blinds offer complete light control and are ideal for office environments. 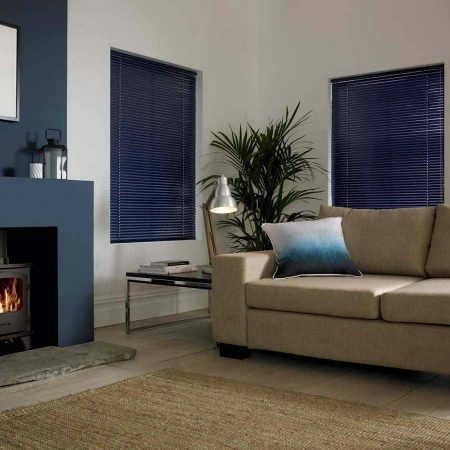 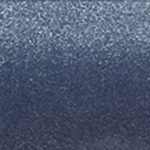 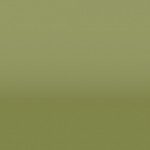 So many gorgeous colours and finishes to choose from. 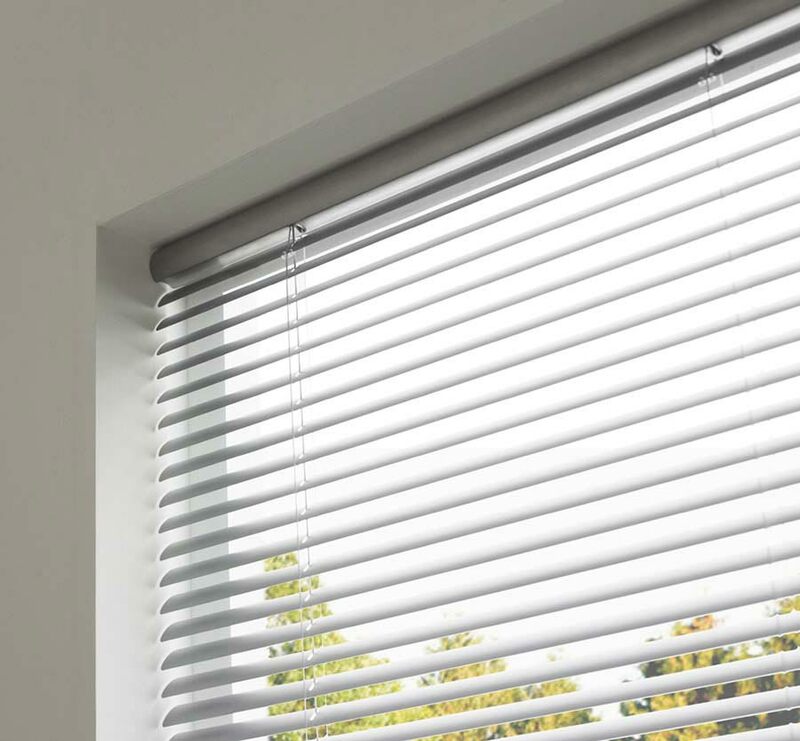 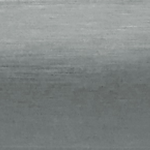 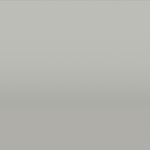 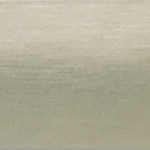 We take great pride in the knowledge that we design and manufacture our blinds with the highest quality standards and the greatest attention to detail.With this commitment in mind, every Signature blind, in this range is backed up with our unique “Lifetime Warranty”.